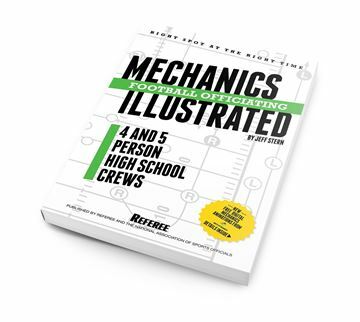 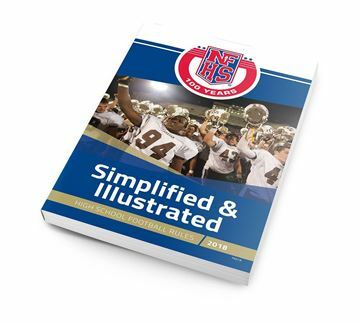 All the Official NFHS Rules and Caseplays together in one place! 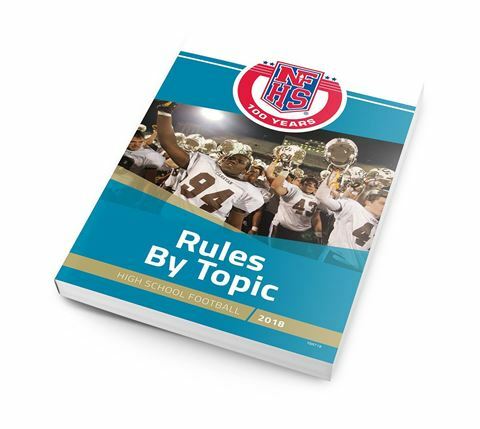 Rules by Topic merges the rule book and the case book so you can see everything that applies to a particular rule together in one place. 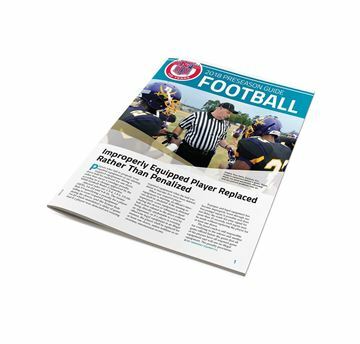 The rules and caseplays are organized by game topics so you don't have to hunt for what you need.